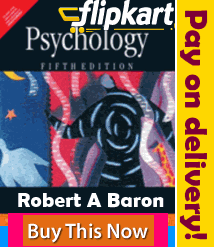 sir,,please provide me psychology study material in hindi for upsc examination….. help me!! Sir, please provide me psychology study material in Hindi for net examination of December 2015… Help me!!! 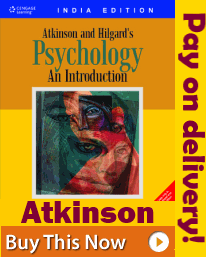 Can u provide psychology mains in hindi. The notes are no more available in this link. Can you please share.. [email protected]. after that . It’s not getting downloaded. Nothing is getting downloaded here . Does any one have a pdf of handwritten notes which is available here ,,, kindly share . Please share the notes if psychology vie email that could be open normally. sir can you provide me previous years prelims papers of psychology? Really wonderful information and notes . Hats off for your service. 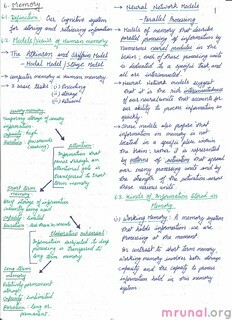 I am unable to open the handwritten notes of psychology. Can u please send through email. thanks too much 4 notes….. god bless u . How to prepare for upsc optional history? Please suggest me best strategy and books for optional history. Hi am unable to download. Can u send all the notes on mail [email protected].